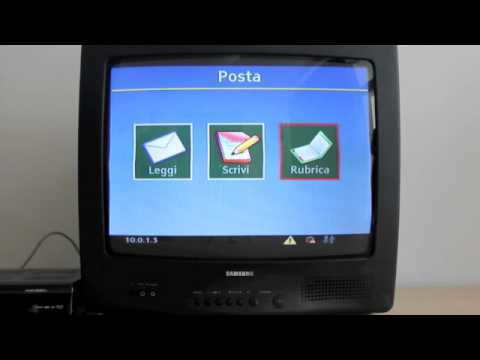 a port of Eldy over a television, set top box , for Comune di Pordenone. Although the interface are in Italian, you can see this movie to see the preview of the implementation, from february 2011. We shall publish final and latest version when the deliverables have been agreed (that will be about 15/7/2011).